Our aim is to provide high quality dental care in a comfortable and caring environment. Bosden Farm Dental Practice is located in the heart of the community. We have been helping our community to smile for many decades! Over the years we have even recruited some of the locals to join our fantastic dental team! We are a very happy and enthusiastic team, and this will be apparent from the very first time you step into the practice. Our aim is always to make you feel welcome and to help to address the particular issues and concerns that you may have with your teeth and gums. We also want to reassure you that everything is healthy in there! With regular visits, if we do notice a problem it can identified early, options can be discussed, treatment planned and problem sorted! Prevention is the focus of our practice and we want to educate our patients, about their dental health and about the options available to improve the appearance of their smile. Everyone is different and unique and we recognise this by treating each individual in a completely personalised manner. 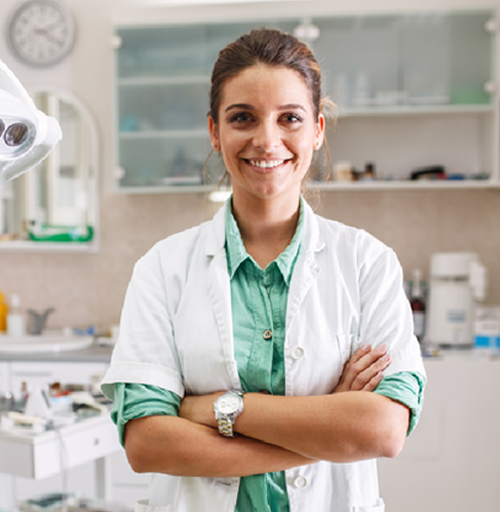 A tailored treatment plan will be discussed and explained, so that you can take charge of your dental health and take the necessary steps to improve your smile. We provide General Dentistry and Specialist Dentistry. This includes; Teeth Whitening, Teeth Straightening, Dental Implants, Cosmetic Treatments, and Dentures. Our friendly and highly professional approach has made us rapidly grow through recommendations and word of mouth referrals. Thank you to our loyal patients, and welcome to our new patients. There is a free car park behind our practice and good public transport links. We are based on the ground floor and are wheelchair friendly.